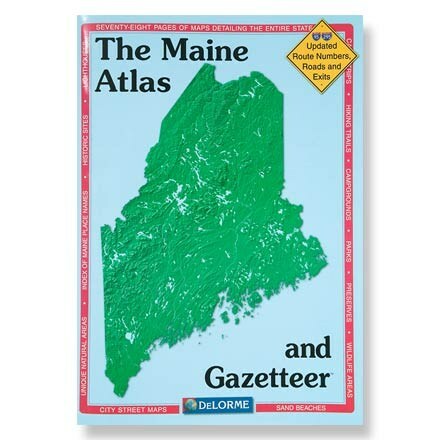 Visit DeLorme's Maine Atlas and Gazetteer page. 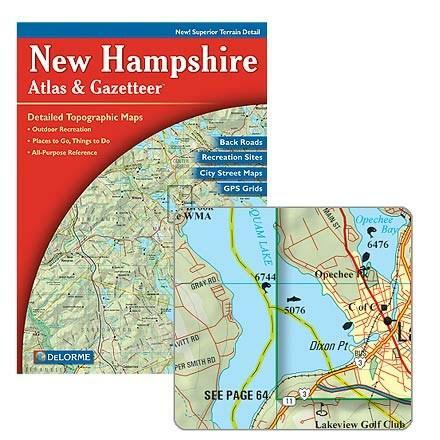 This atlas and gazetteer contains detailed topographic maps of the entire state of Maine. 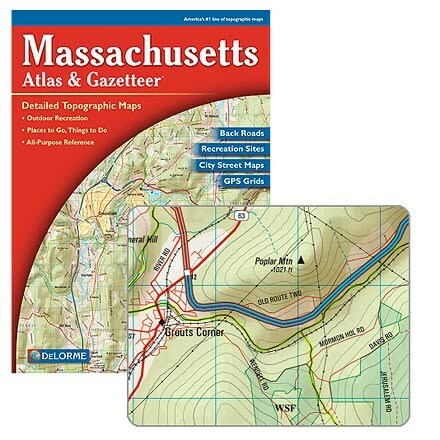 Topographic maps covering all of Maine in one easy-to-use volume. 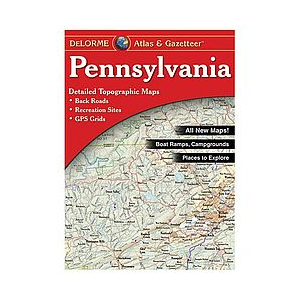 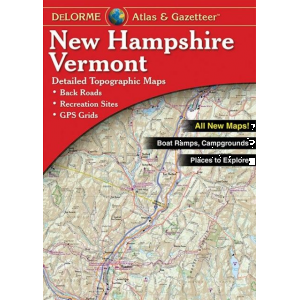 The DeLorme Maine Atlas and Gazetteer is not available from the stores we monitor. 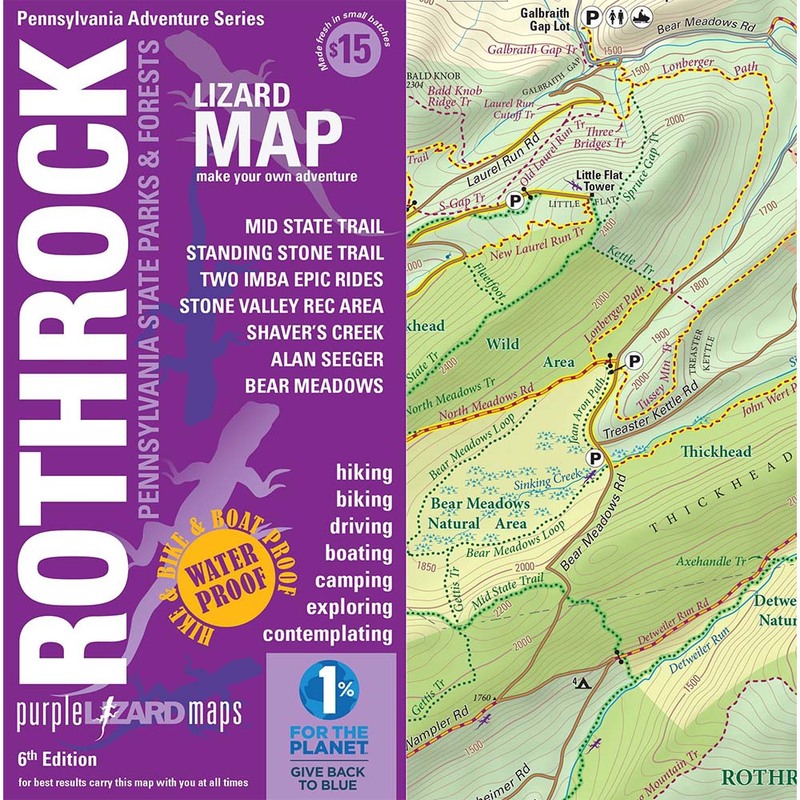 It was last seen January 4, 2019	at REI.